Rebecca Minkoff Bree Belt Bag (in black) Can we take a moment to appreciate the comeback fanny packs have made this year? Of all the ‘90s fashion staples, the fanny pack has got to be my personal fav. They’re just so much fun and I actually think the new ones are super stylish. I love wearing mine around my waist while I’m out and about – hands free is totally the way to go – and they transition well from day to night. You can also wear them cross body, which is another totally rad look. 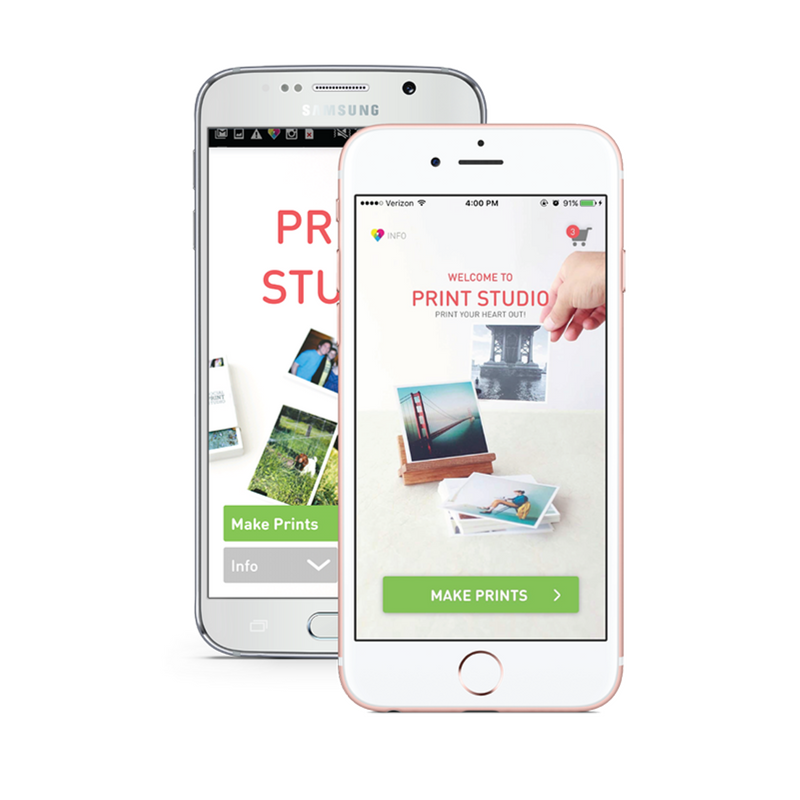 Print Studio App If you are looking for an easy way to get prints of your Instagram photos or other pics you’ve taken on your phone, you need to get this app! It’s super easy to use – you just select what pictures you want prints of and what size, then enter your payment and shipping info and voilà... a few days later you’ll have high-quality prints which are fun to frame or display in your home. They also make great gifts! MatchaBar Bottled Matcha Matcha is quite popular right now and for good reason. Aside from being delicious, it also boasts many health benefits. Matcha is high in a catechin called EGCG, which is believed to have cancer-fighting effects on the body. Plus, multiple studies have shown matcha (and other green teas) may help to prevent heart disease, Type 2 Diabetes and cancer, and even encourage weight loss. On top of that, matcha provides 34mg of caffeine (the same as a cup of coffee) but you don't get that same crash thanks to the amino acid L-Theanine, which slows the release of caffeine and has a calming, relaxing effect. Matcha, matcha, matcha want! Trader Joe's Joe's Dark Coffee Squares Chocolate plus coffee, what more do you want? These are damn good, especially with a cup of coffee or tea. I'm always on the hunt for individually wrapped, portion control sweets and when it's chocolate that's even better. Rainbow Moonstone Crystal Candle from Toasted Collections There is literally a tumbled crystal inside each of these candles, ummmm... hello, how dope is that? Which means as the candle burns it infuses your space with high vibration creative energy and once you burn through all of it, you get a Rainbow Moonstone crystal! According to the site, “Rainbow Moonstone is said to bring hope, enhance feminine energies, sensitivity, intuition, and psychic abilities.” And did I mention this candle also smells ah-mazing? The Beauty Chef Beauty Fix Balm I bought this in LA several months ago as an impulse buy (please don’t ask me how you impulsively buy a $30 "beauty balm")… and at first I wasn’t really digging it. In fact, I was really disappointed. But after using it for a few months, I can honestly say it was worth the price. It's made with bio-fermented young coconut (boujee AF, right?) and it REALLY moisturizes. I use it mostly on my lips, but you can also apply it to dry hands, nails, feet, heels, knees, elbows or just anywhere that needs some extra lovin'. FRESH Sugar Lip Treatment Sunscreen SPF 15 in Sugar Rosé Tinted I love that this gives my lips a sheer rosy tint while also providing moisture AND sun protection. Triple whammy! Madewell Fest Aviator Sunglasses in Golden Brown The first day I wore these out some chick at Whole Foods told me my sunglasses were dope... that basically sums up my feelings about these. 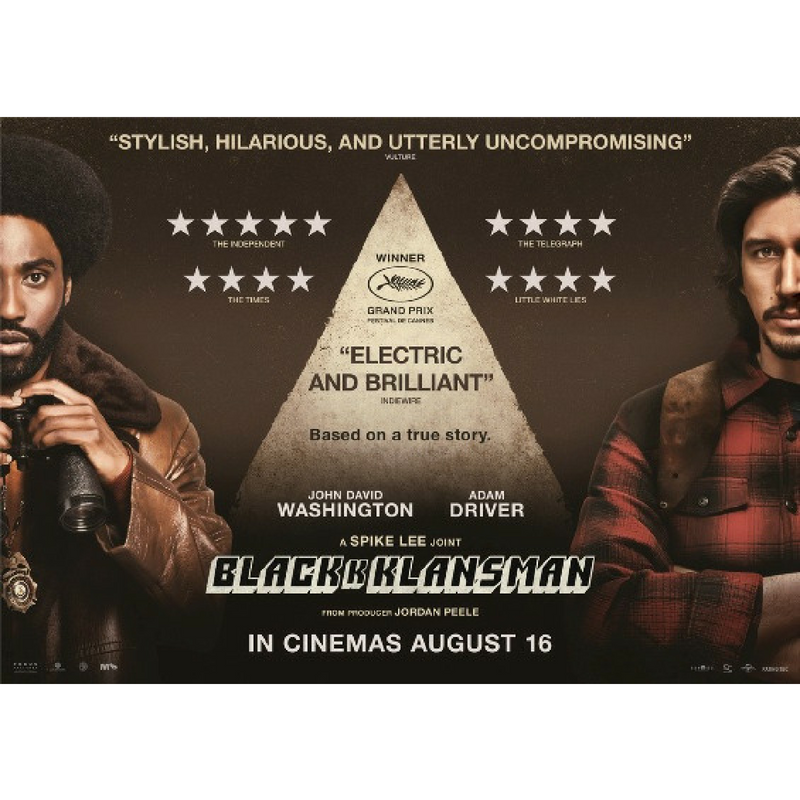 BlacKkKlansman Go see this movie and tell all your friends to do the same. It’s based on a true story that took place in Colorado Springs (Colorado represent!) and aside from being a very interesting story, this has a solid cast and is a very well-made film. I give it the stamp of approval (and I’m a pretty tough critic, just sayin').